NO GST Brand New House. Every morning when you wake up, you will see spectacular mountain views right from your bedroom and a beautiful blue sky on sunny days. This home is located in a peaceful and quiet neighborhood. Spacious private back yard for your kids to play while you enjoy a BBQ. It features stainless steel appliances, cozy fireplace, granite countertops, laminate hardwood flooring, single garage and two front parking spaces. 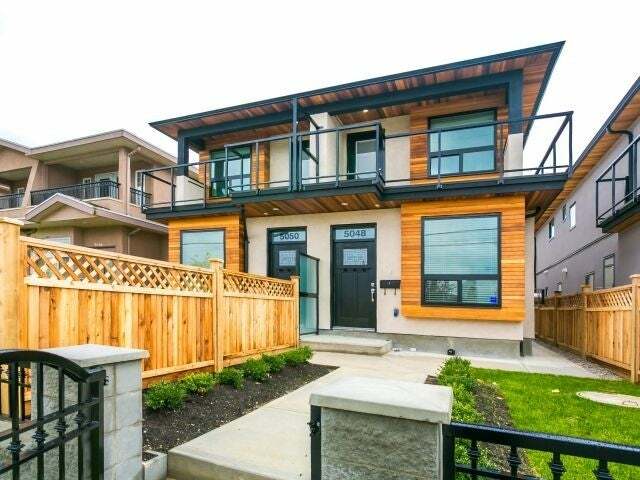 It's in a central location, close to transit, BCIT and schools.